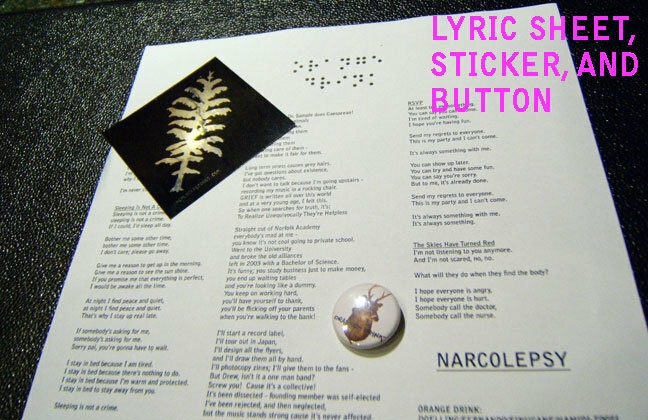 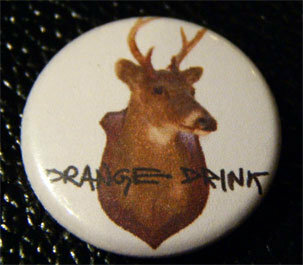 A limited edition handmade package with a button, sticker, poster, and lyric sheet! 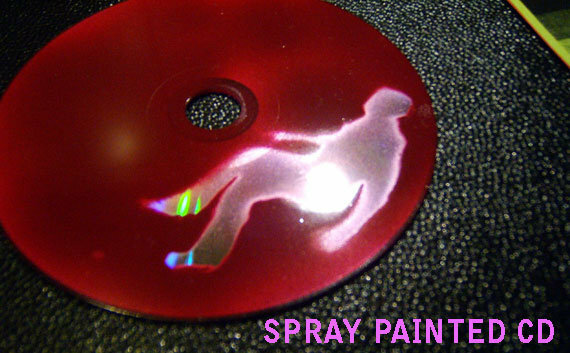 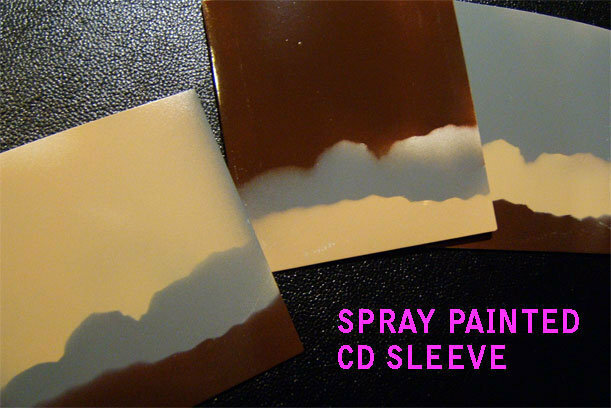 A percentage of all CD sales goes to The American Foundation For Suicide Prevention. 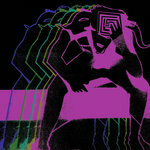 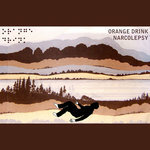 Includes unlimited streaming of Narcolepsy via the free Bandcamp app, plus high-quality download in MP3, FLAC and more. 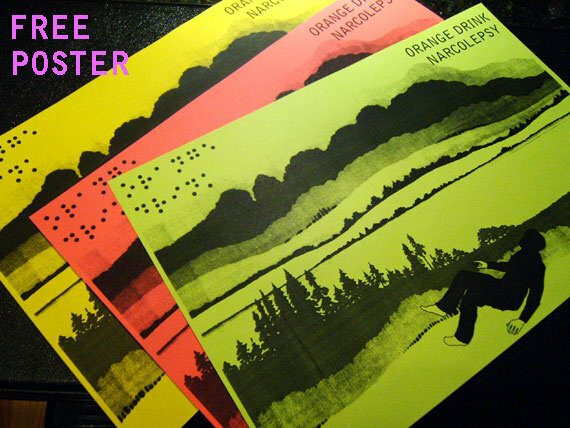 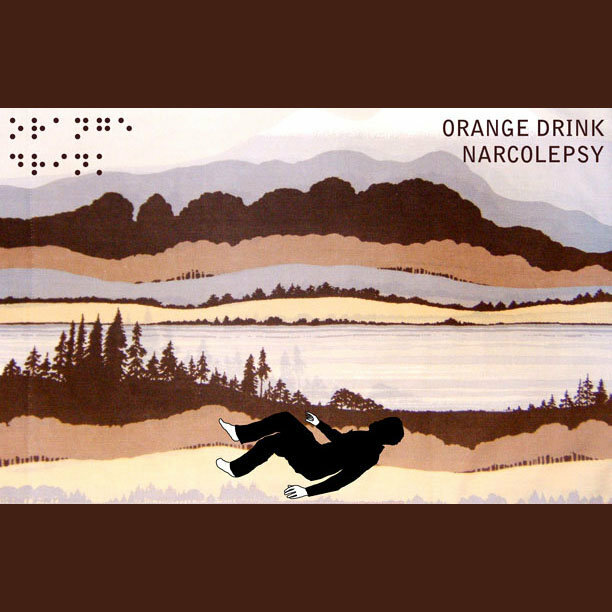 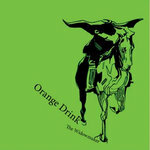 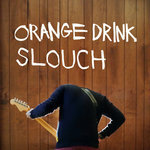 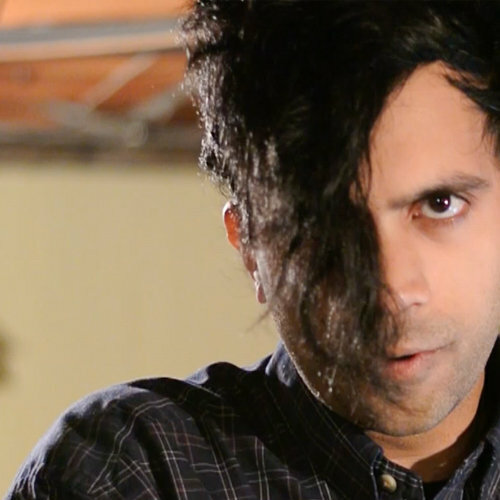 Orange Drink’s album Narcolepsy takes you on an out-of-body experience as a narrator takes you on a flashback, detailing his self-implosion in 5 genre-jumping songs.